My name is Chantel, I am 29 years old, married to my best friend, mother of an adorable but rambunctious 3 year old boy and currently taking up residence in Japan. 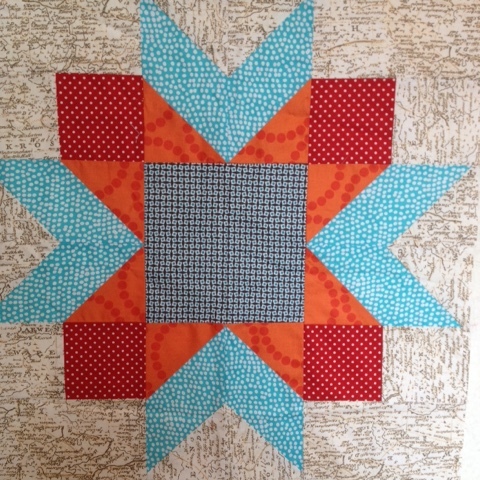 I started quilting while in high school. 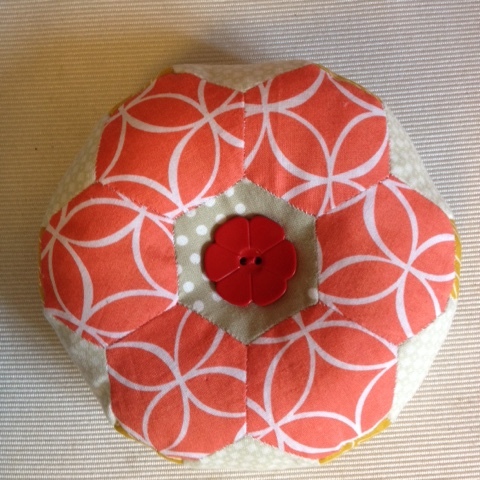 My Mom wouldn't teach me to sew on her machine til I had a proper project I was passionate about. I loved stars back then, so I started collecting any bit of fabric that stars on it, and when I had enough to start, she showed me the ropes. My mom wasn't a quilter, but she was fantastic with garments... Always making our Halloween costumes and dresses throughout the year. I never did learn how to sew clothes from her though. 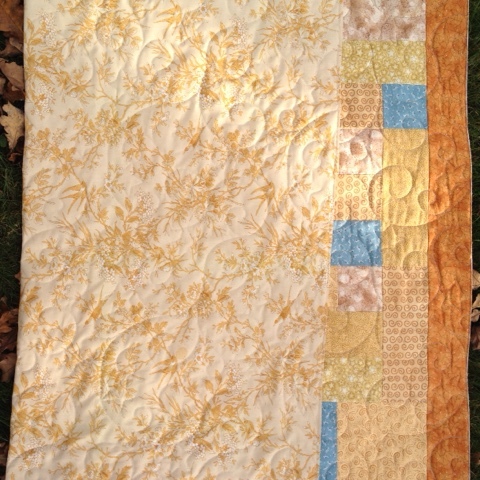 I made quite a few quilts in high school, but once I moved out, I rarely found the time unfortunately. 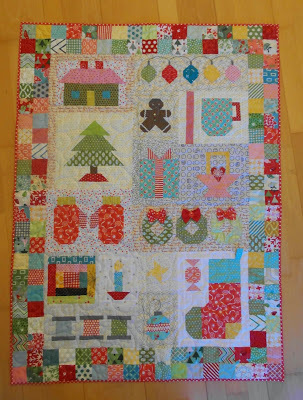 About a year ago I finished my first quilt since high school, and soon after discovered the Instagram world of quilting. It has been such an eye opener! And so very inspiring. I've been hooked ever since. 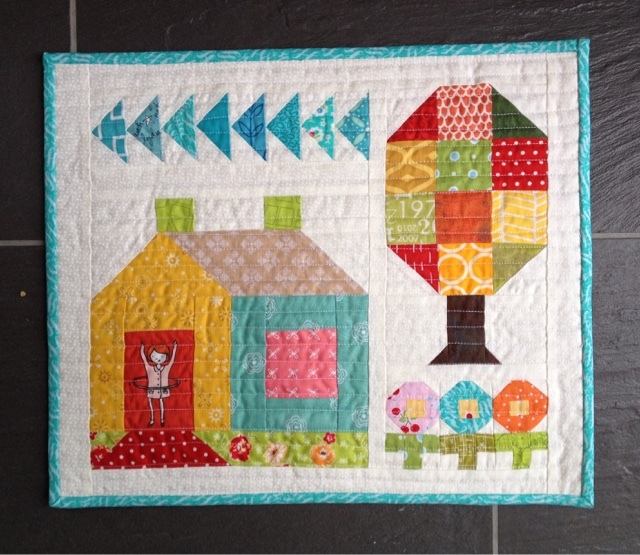 I think I first cracked the surface when I was looking through hexies and epp hashtags. 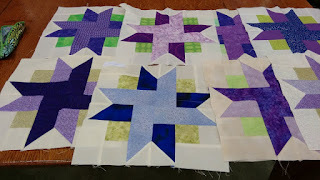 Soon after I found the ever so lovely La Passacaglia projects and the finishing up of the Schnitzel and Boo mini quilt swap. Swaps were a thing?! I was fascinated. 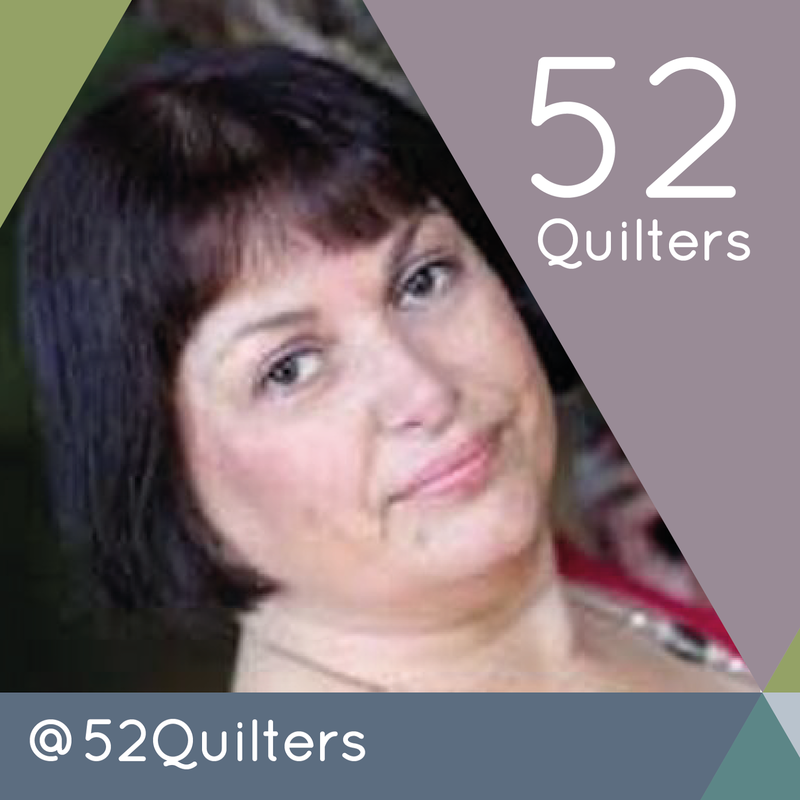 I then created a separate account just for quilting, and @SewRadandRosie was born. 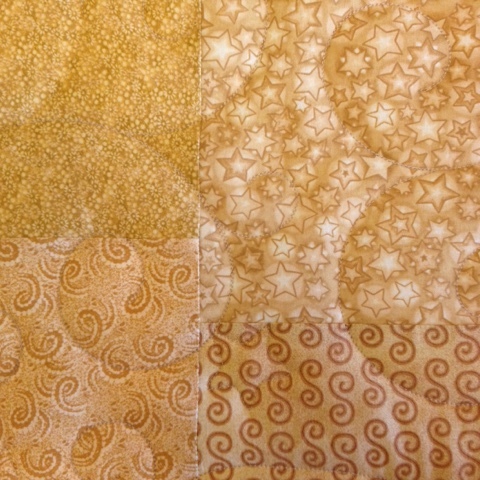 Since then I've learned some new techniques like English paper piecing, foundation paper piecing, the wonders of glue basting, and how to properly quilt and bind a quilt! in fact I think I'm coming up on my Instagram anniversary... And thinking back, I've really learned a lot thanks to the IG community. I had planned on sharing some photos of some recent WIPs, and some finishes, but adding them in here isn't convenient at the moment. Not as easy as I had hoped, so I do apologize for that. For any interested, feel free to peruse through my Instagram feed to see what I'm working on and what I'm up to. I had planned on a more eventful week while I was hosting. A trip to Nippori was planned, Tokyo's textile neighborhood. But instead this surgery of mine popped up sooner than expected. It was supposed to be scheduled in January sometime, but an opening popped up sooner, so I took it. 29, and finally got my wisdom teeth pulled. Oy vay... It's been a doozy so far with recovery. Ready for it to be over with, and really just hoping I can have some turkey this coming week. 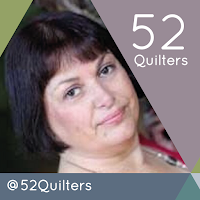 So this was really an authentic week in the life of this quilter. Thanks to those who followed me this week, and to the new followers of my feed as well. This was intended as an introduction, but has turned into a sign off. Sorry bout that! Are you lucky enough to belong to a local quilt group? I belong to two very different quilt groups and previously belonged to a third, Caesarea Quilters. Unfortunately I can't now go to the third group due to another commitment. 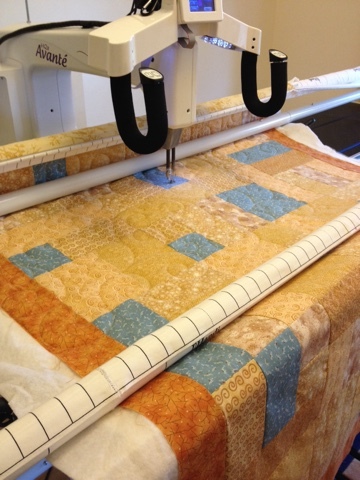 I started quilting when I was on long term sick leave and the local quilting shop, Treadles had just expanded. 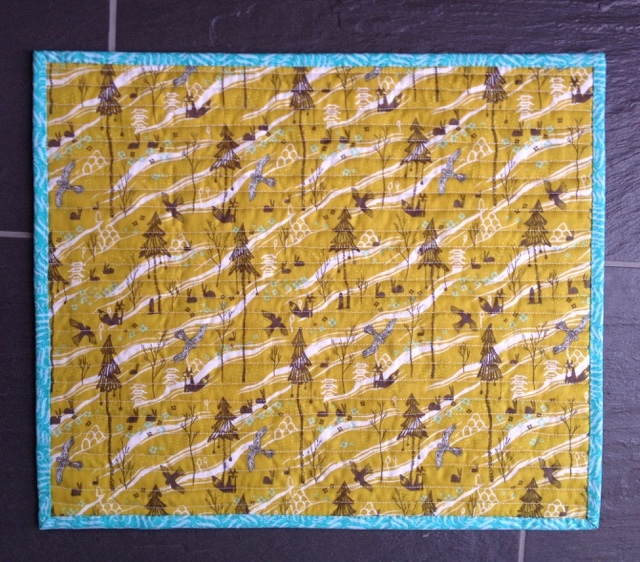 I bought a book, tools and fabric for a log cabin quilt, which is still in use today. I was given a ten minute demo about rotary cutting and sent on my way. 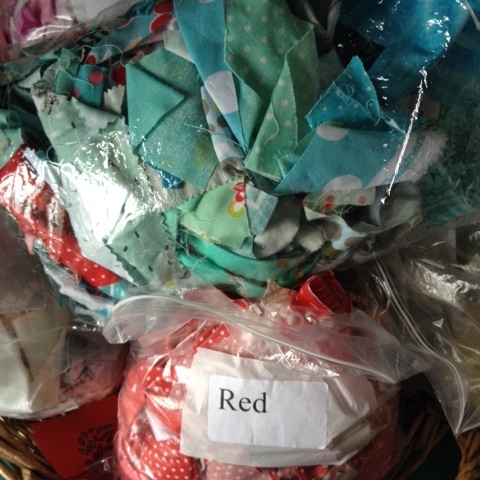 A few months later I enquired about local groups in the shop and was put in contact with Chez Soi Quilters, who have been going for about 25 years. They meet on a Wednesday morning at a scout hut. We have recently moved to a different scout hut and are enjoying the space and light. 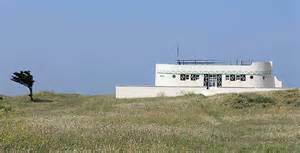 The venue is across the road from the beach and has a lovely view of this quirky building. And the beach beyond Barge Aground. 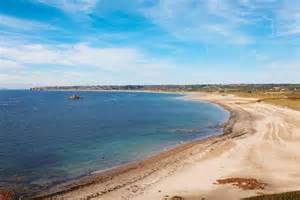 We do take our lovely beaches for granted as no one is more then four miles from a beach in any direction on this small island. St Ouen's is known for it's surfing. Others are golden sandy beaches for families and others are pebbly or off the northern coastal path and a long walk down. Once a month Chez Soi have an all day sewing session when we bring our sewing machines, otherwise we mostly bring hand work. I was lucky that when I was looking to join a group that my Mum offered to have Matthew to play once a week and it was a Wednesday when Chez Soi meet. Both Matthew & Lizzie have always been made welcome by the group and they used to like going once in a while as there was always good cake. Caesarea Quilters was formed in 1998 by the Quilters Guild's Channel Island representative, Gladys Dunell to bring together the many smaller groups that met on the Island. I'm always asked how old the group is as my daughter, Lizzie was just over a week old and I took her to the inaugural meeting to support Gladys. The group was an instant hit and after only one month we had to move to a bigger hall. 17 years on and the new Chairman, Kathy Journeaux is bringing the group into the 21st century with a Facebook group and a full colour newsletter that's e-mailed to most members. The group meets on the third Monday evening of every month, which clashes with another commitment for me, so regrettably I've not renewed my membership. However I am still participating in the group's Bee which is a new initiative started by my friend, Jane. 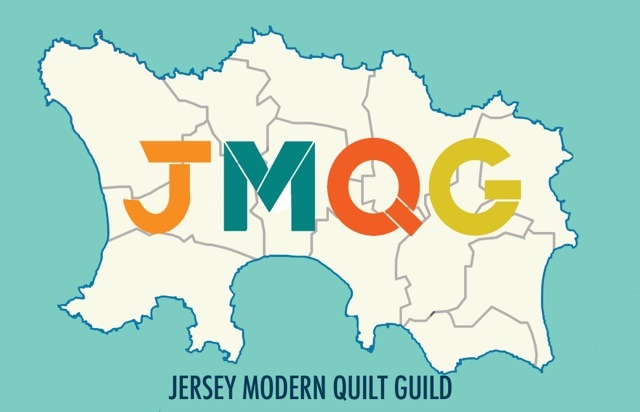 And the new quilt group on the block is JMQG, which Jane, Kim and I launched last month. I missed this month's meeting but it sounds like it went well. we meet once a month on a Saturday and have been lucky enough to secure St Saviour's Parish Hall which is just down the road for me. It's centrally located, bright and lots of parking. It obviously wasn't designed 100 years ago for modern life as plug sockets are few and far between. 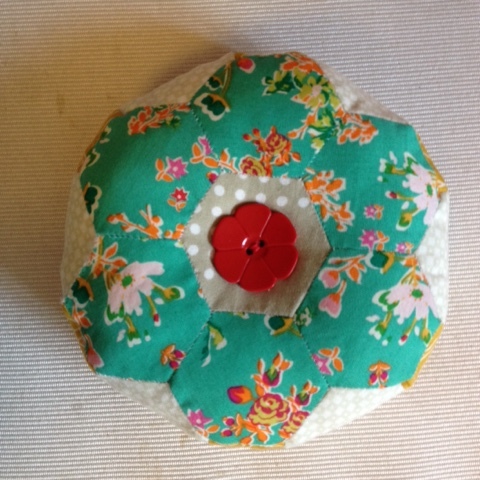 We meet for an all day sewing session on a Saturday with one make and take on offer, homemade cake and lots of time to sew and chat. Do you have a local group that you can share ideas and learn new techniques with? If not, I recommend searching one out or starting one yourself.